Google has started rolling out a new version of Play Store that brings with it some minor UI refresh, new animations on Lollipop devices and more. The biggest visual change in Play Store 5.1 is the full-height slide-out drawer, which now extends right up to the status bar. Another welcome addition in Play Store 5.1 is the inclusion of ‘My Account,’ which displays your various payment methods, and more importantly all the apps that you have purchased from Google Play. On devices running Android 5.0 or higher, users will also notice real-time card shadows. There are many other minor visual changes throughout this new version of Play Store that help in delivering a consistent user experience across devices. Play Store updates are automatically rolled out by Google with the update silently happening silently in the background. 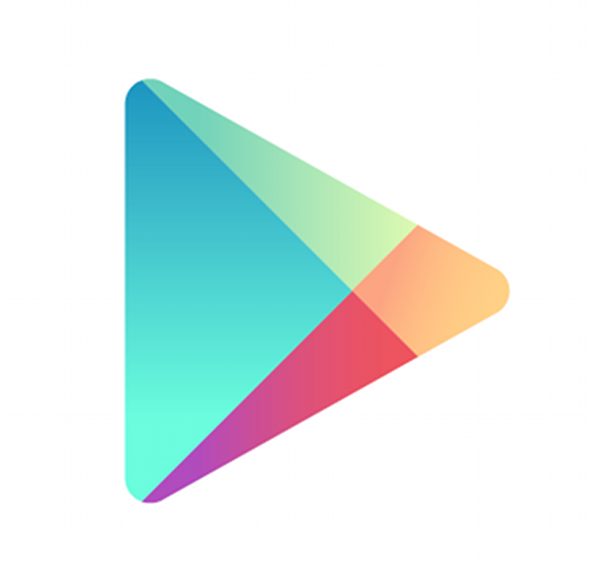 You can also download the APK of Play Store 5.1 from here and install it manually as well.